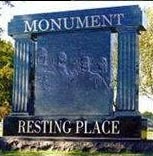 Monument is a New York City based rock band founded in 2005 by singer Zander Bleck. 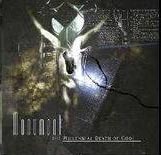 After numerous lineup changes throughout 2006, Monument 2k7 is: Zander Bleck-vocals, Troy Bleck-guitars, Joseph Visconti-bass/vocals, Andy Williams-drums/vocals. 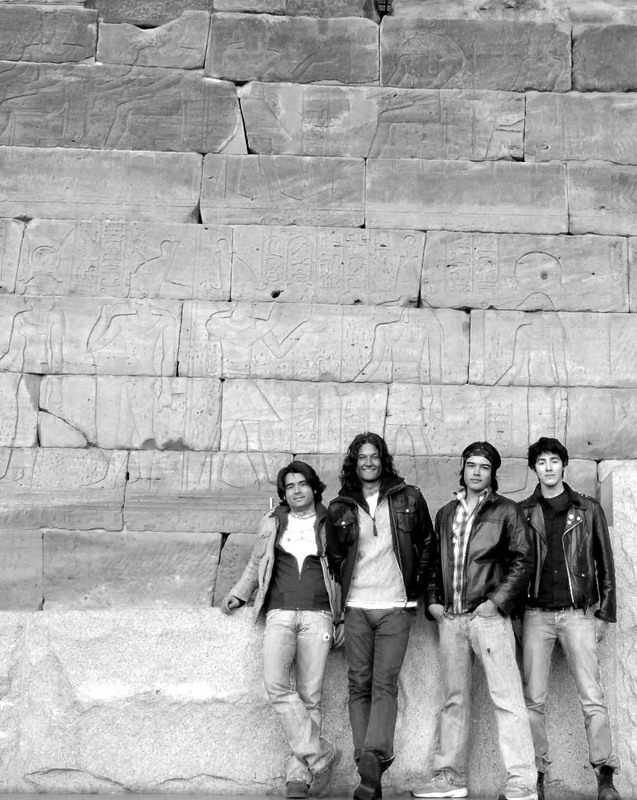 Monument is rooted in the tradition of the rock bands of the 1960s and 70s. The Who, The Rolling Stones, The Beatles as well as Free and Humble Pie. Monument has taken their hand at experimenting with sounds outside the accepted rock form, as shown on the new track "Paint My Fate". The band pushes for a dance-oriented track akin to U2. They remain dedicated to taking up the mantle of rock'n'roll with melodic hooks, harmonies, and epic guitar riffs.